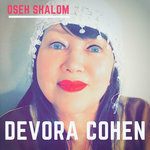 Get all 46 Devora Clark COHEN releases available on Bandcamp and save 25%. 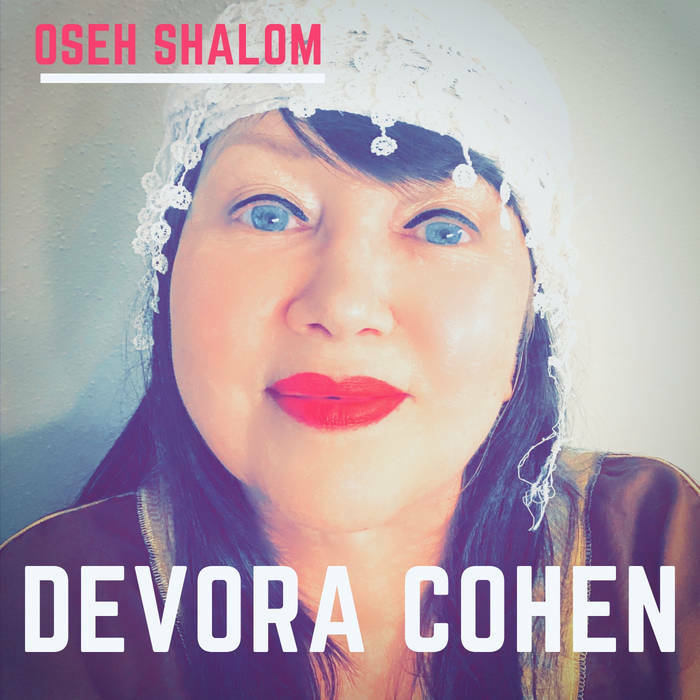 Includes unlimited streaming via the free Bandcamp app, plus high-quality downloads of Amidah, Oseh Shalom, Mi Chamocha, Prosperity Psalm One, Gloria Dance (in excelsis Deo), Body Glowing, Our Father, Messianic Shabbat Siddur Songs, and 38 more. , and , . 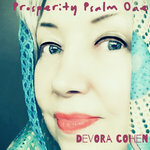 DeVora Clark writes praise and worship songs, as well as everyday love songs. 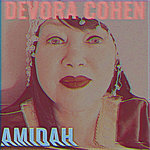 Her lyrics are a testimony to the God of Israel who called her out of a prodigal rock n roll lifestyle formerly known as Delilah. 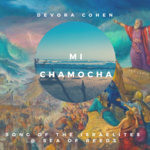 ONE TORAH FOR ALL ISRAEL!